Working throughout south east England, Smiles and Sons Ltd have been trusted glaziers in London since 1941. 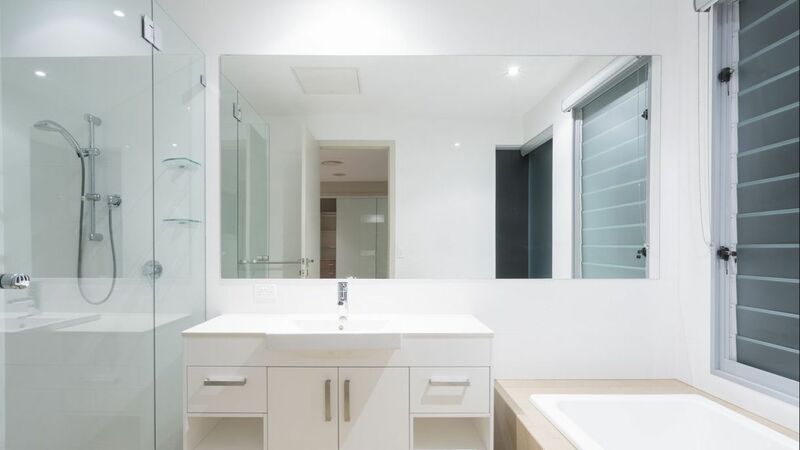 Backed by a huge array of experience, we provide a wide range of services and products, from glazing to providing decorative windows, safety glass, and mirrors. Explore our full range of services and contact us to arrange your free quote today! CONTACT US today to discuss glazing, windows, and mirrors from our shop in London.